Just uploaded the full film of last years trip we submitted to the Danish film competition. Here it is. below. Love chasing these wily creatures. I wanted to have a fair lick at the roar this year - you never know if its going to be your last - so I travelled a lot and looked at a few different spots. Both public and private. I was heading up into the south Waikato to a Bach for the weekend, as usual had my rifle for a sneaky hunt. 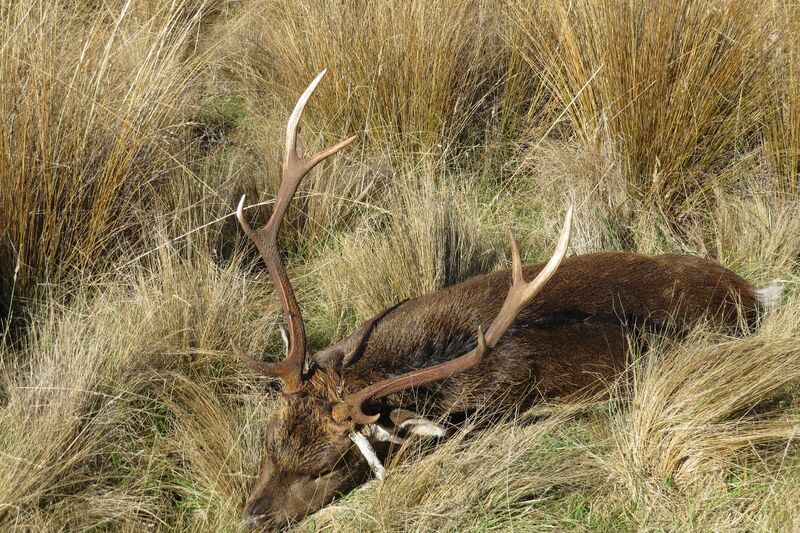 Here's my latest video from a trip to the Ruahine Tops chasing red deer. I hope you enjoy! First stag for a young fella! A good morning out taking care of some goats for a local farmer. Our 'Roar' trip .... lucky to get out all this year. Just a couple of links to the videos of our 2019 'roar' trip.